First camping trip with my dad on the bikes to watkins glenn. 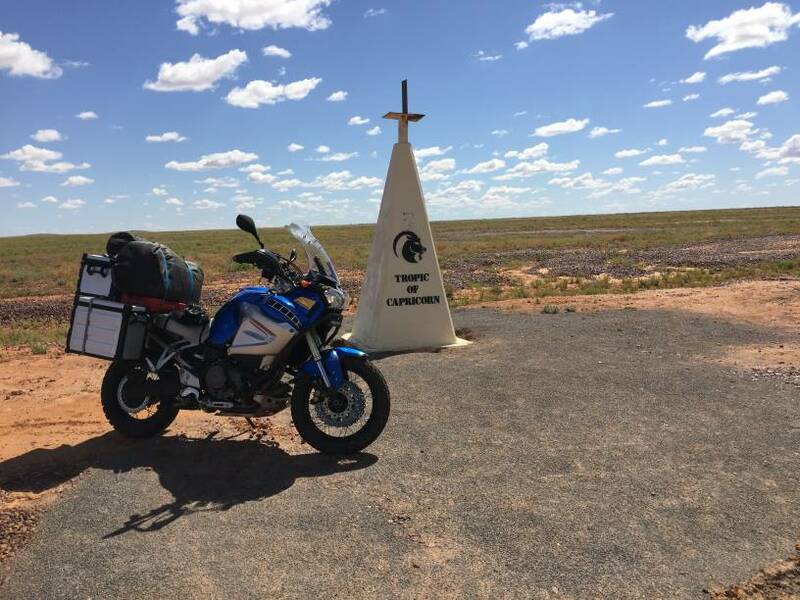 Bought the tenere from him 2 years ago. 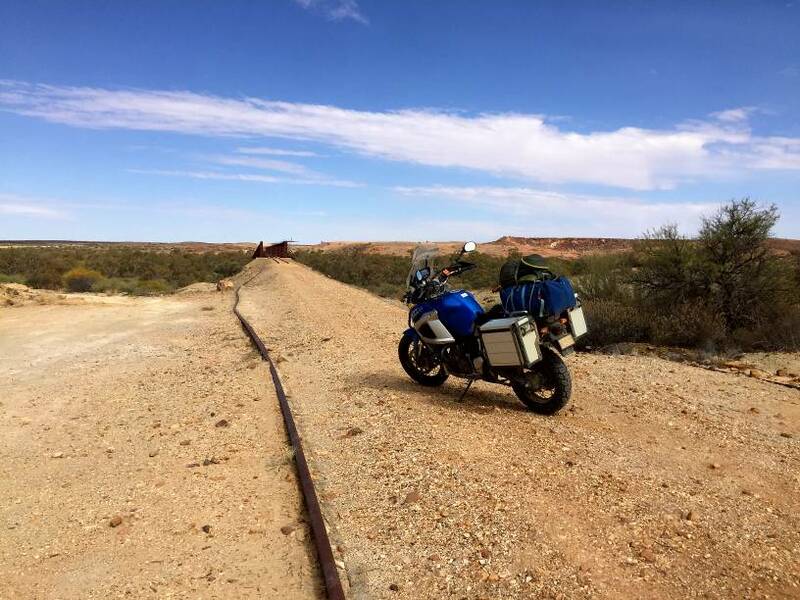 He now rides a GSA. im better but still to much stuff I think on my bike.... but its in the boxes now..... if one visualizes a giant duffle bag strapped across the back of the bike , well that was my first time. Things get a bit top and rear heavy and i find steering gets twitchy. But then i have a 21" front wheel it doesn't take much to get twitchy on the interstate. 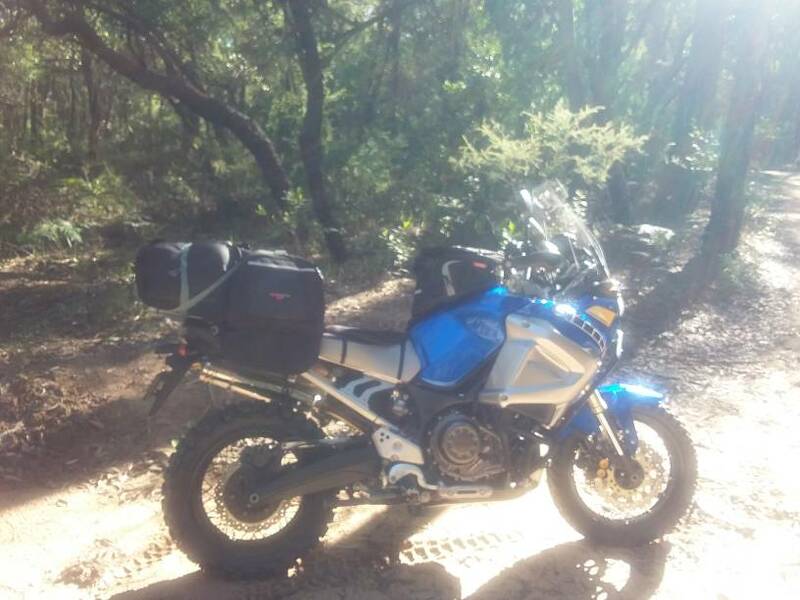 as its starting to be prime camping and riding weather , I may replace my top box with a soft bag just for camping. not real big but a little larger than my top box , so I can stuff it with the small items like socks. Going, going gone. Have stripped my gear down to what's needed; just under 30kgs (66lbs). The photos record my progression from my first multi week ride to most recent. 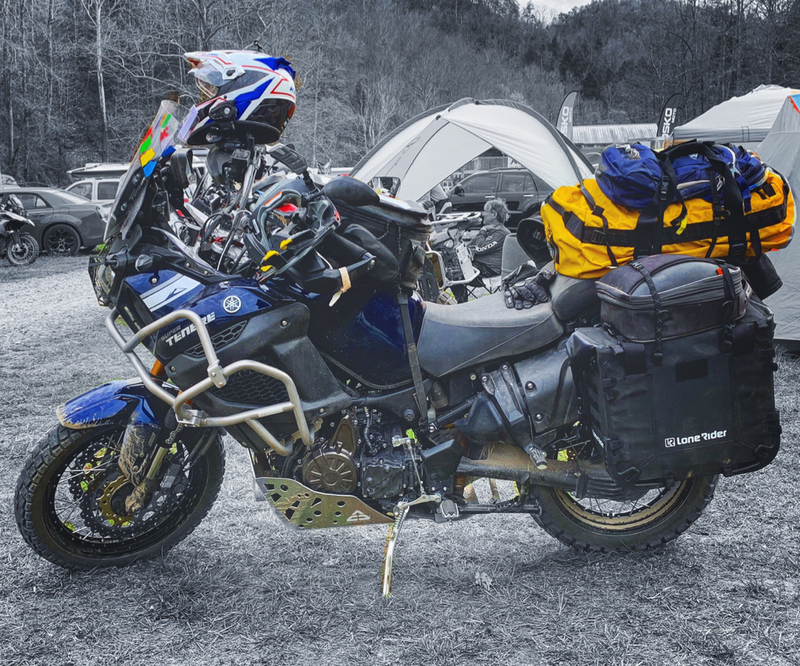 On a recent 2 night camping trip to March Moto Madness, Tellico Plains - hence going light!